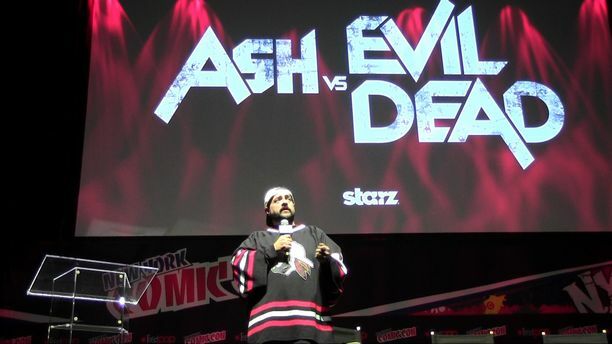 STARZ’s Ash vs Evil Dead Panel 2 New York Comic Con 2015 Hosted by Kevin Smith in New York City Panelists: Bruce Campbell, Lucy Lawless, Ray Santiago, Dana DeLorenzo, Jill Marie Jones, Sam Raimi, and Craig DiGregorio. 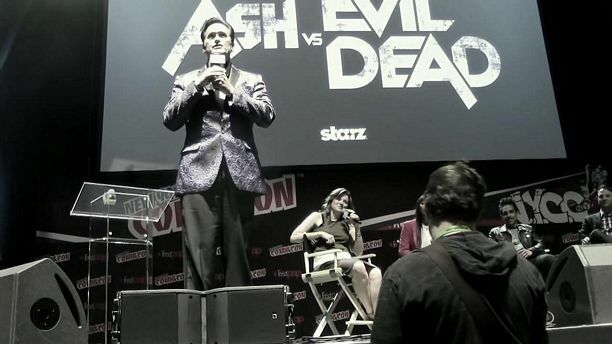 STARZ’s Ash vs Evil Dead Panel 2New York Comic Con 2015Hosted by Kevin SmithNew York CityStyle Music TV Panelists: Bruce Campbell, Lucy Lawless, Ray Santiago, Dana DeLorenzo, Jill Marie Jones, Sam Raimi, and Craig DiGregorio. 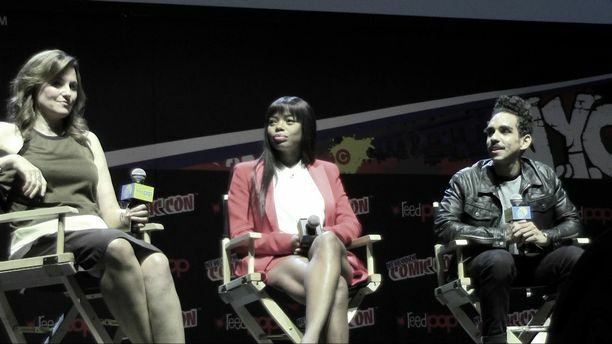 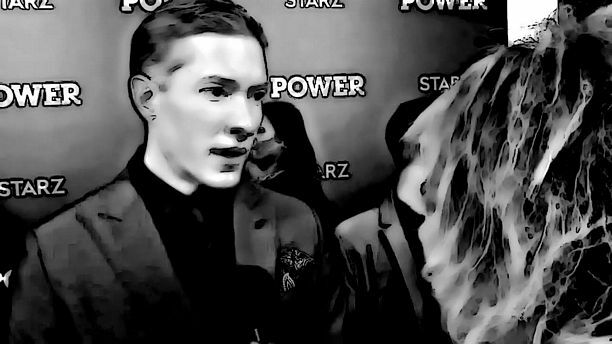 STARZ’s Ash vs Evil Dead Q&ANew York Comic Con 2015Hosted by Kevin SmithNew York CityStyle Music TV Panelists: Bruce Campbell, Lucy Lawless, Ray Santiago, Dana DeLorenzo, Jill Marie Jones, Sam Raimi, and Craig DiGregorio. 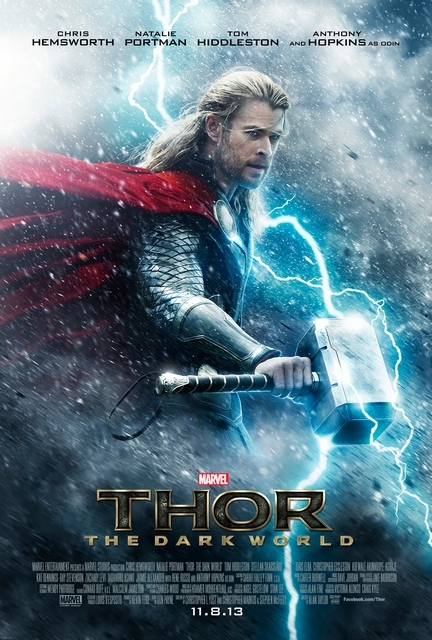 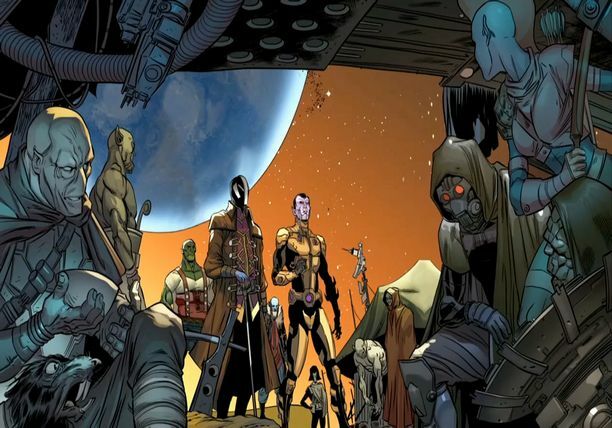 THOR: THE DARK WORLD Teaser trailer now available!